To read about the first part of our trip in Florence, click HERE. 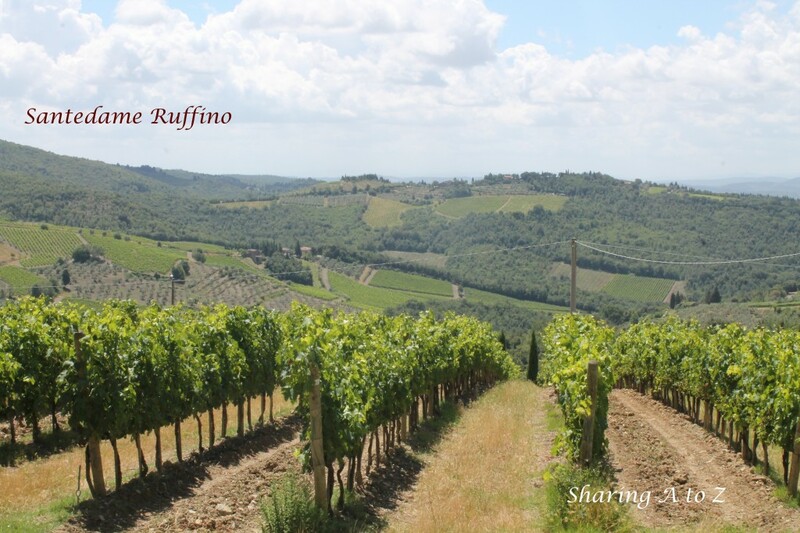 Day 4 of our trip to Italy, included a tasting at Ruffino’s Gretole Estate in the Chianti Classico region followed by lunch. We also stopped at the Florence American Cemetery and Memorial. 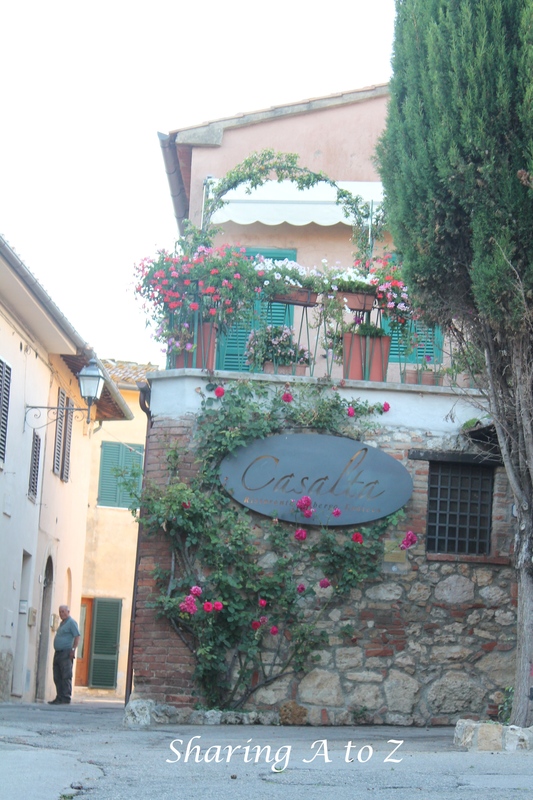 checked into Hotel Castel Bigozzi in the province of Siena. 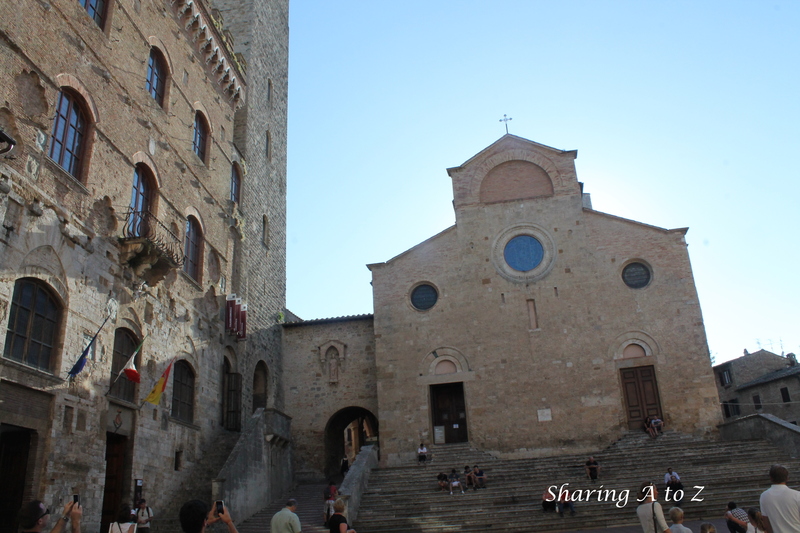 We visited the small town of San Gimignano. Dinner was at La Casalta Restaurant. Day 5 was a free morning. We opted for a massage at the hotel and a walk around town. 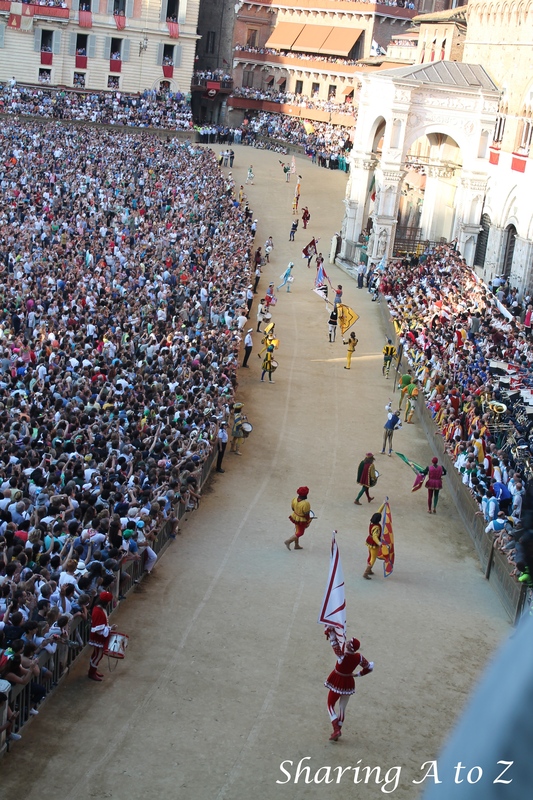 In the afternoon, we explored the city of Siena and joined the city’s contrade, or neighborhoods, to prepare for the next day’s Palio events. 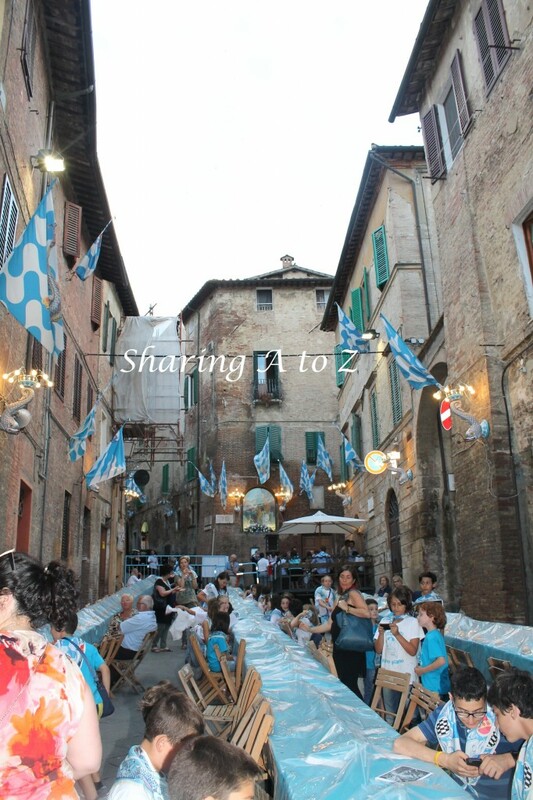 We had a contrada dinner in Siena. Day 6 was a free morning, too. 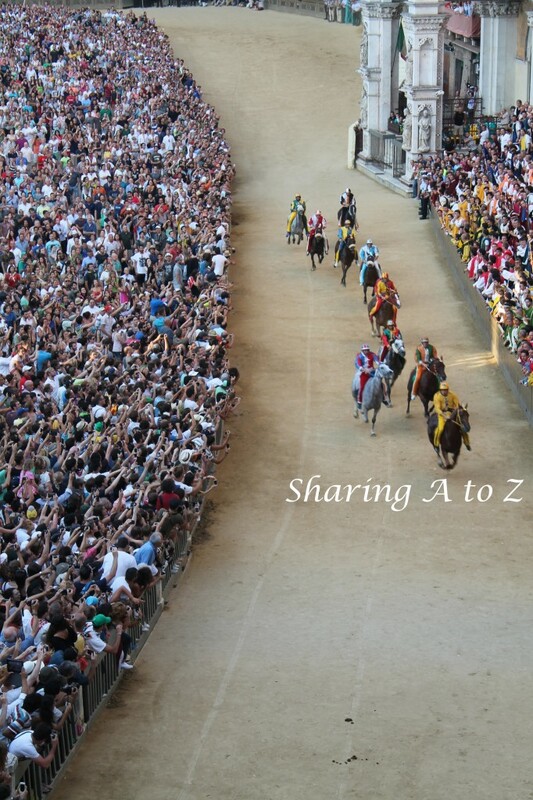 In the afternoon, we returned to Siena to experience the Palio di Siena horse race from a balcony right on the Piazzo del Campo. The picture below is of the opening ceremony. 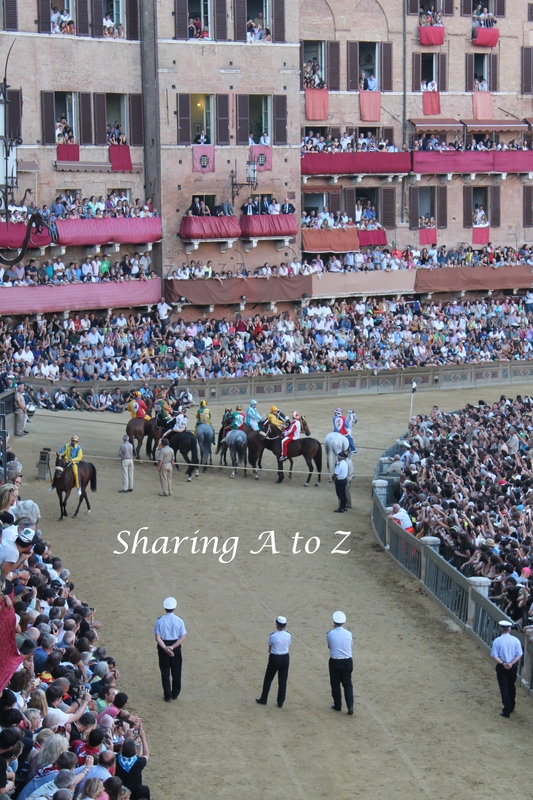 Below is a picture of the horses at the start line. They didn’t have very many rules, so it took a while to start the race. We had a late dinner back at the hotel. To read about our trip to Rome, click HERE. 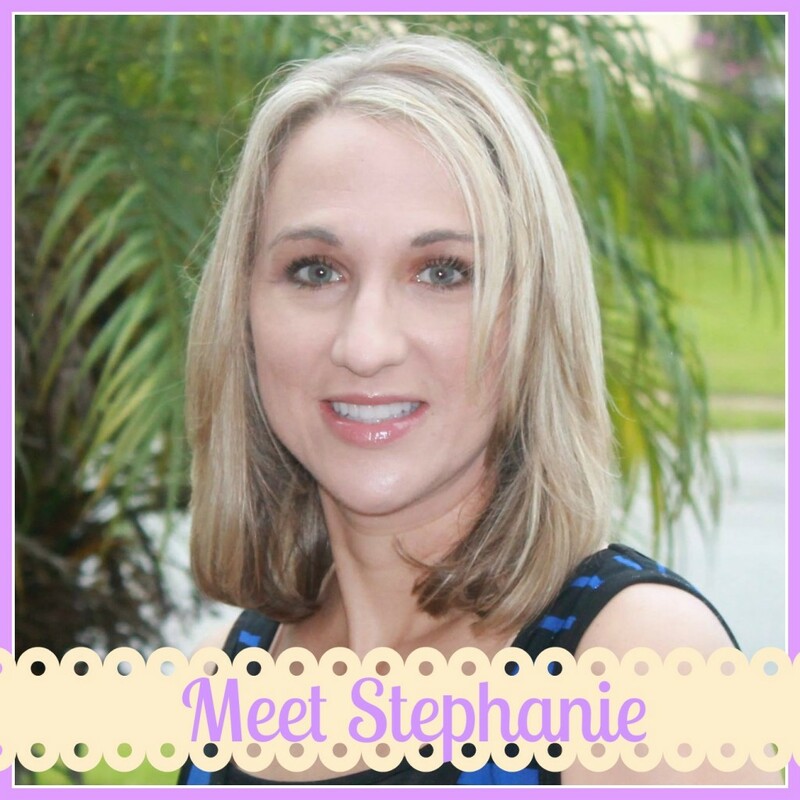 For recommendations on what to pack, click HERE. 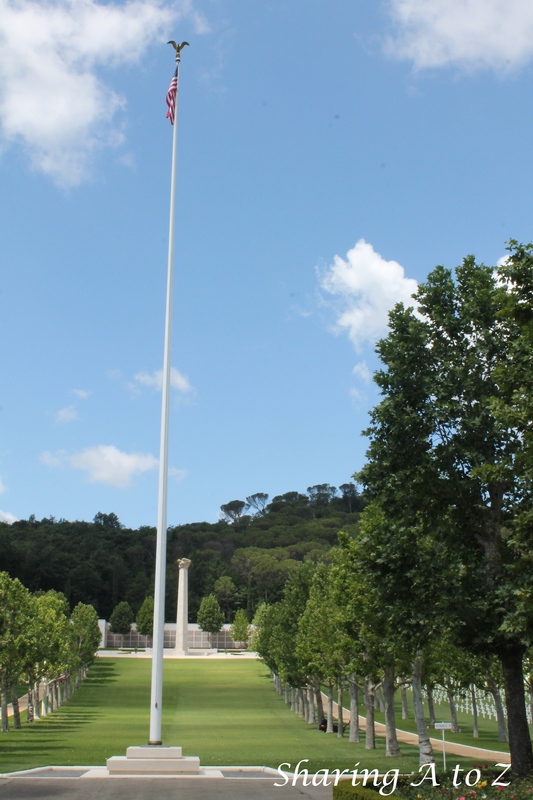 This entry was posted in Life, Travel and tagged Contrada, Florence American Cemetery, Italy, San Gimignano, Siena. ← World Environment Day is June 5th!